In a new recording, David Irving and Obsidian Records showcase the work of Johann Heinrich Schmelzer (c.1623-1680). Schmelzer has languished in relative obscurity compared to some of his colleagues from the 17th century, but in 1660 he was described as “the famous and just about foremost violinist in all of Europe”. A virtuoso violinist, composer and multi-instrumentalist, Schmelzer dominated Vienna’s music scene for several decades, and became a favourite musician of the Holy Roman Emperor Leopold I (reigned 1658-1705). This disc explores the lavish sound-world and rich musical invention of the Emperor’s fiddler. The intellectually rigorous recording recontextualises Schmelzer and reaffirms the significance of his music, focusing on his important collection of sonatas, Sonatae Unarum Fidium. The title of this series puns on a dual meaning: ‘fides’ can mean either ‘faith’ or ‘fiddle’. The phrase ‘unarum fidium’ therefore indicates both ‘unified faith’ and ‘one fiddle’, neatly pointing to a variety of meanings implicit in the music. The sonatas included here are not broken into separate movements, but are each composed of a single, multi-sectional movement. Their musical structure metaphorically echoes the political situation for which they were composed: they were dedicated to Cardinal Carlo Carafa in the wake of new alliances being forged in German-speaking lands. As well as hinting at cultural and political unification, the punning title of the published collection also points to Schmelzer’s position as a virtuosic violinist, whose skills were perfectly suited to the sonatas he wrote for himself. The works on this disc cover the full gamut of emotions, from extreme passions and extravagant virtuosity to the most intimate and profound expressions of poetic introspection, with elegant dances inserted for good measure. The Emperor’s Fiddler highlights the use of original-style bows and baroque violin techniques, including the ‘chin-off’ style of which David Irving is a passionate proponent, and strings in equal tension. Schmelzer likely played violins made by Jacob Stainer, the most celebrated luthier in Europe, whose violins were renowned for their fine silvery tone and long considered superior to Cremonese models. Here the sonatas are performed on a replica of a c.1670 Stainer violin; the bow is based on seventeenth-century designs and is short and light, with its hair at high tension. The booklet notes include extensive information about the instruments and performance practices implemented in the recording. The performance techniques and styles have been carefully researched for this disc, with meticulous attention paid to the quirks of notation in the original manuscript. The booklet also ends with suggestions for further reading, emphasising the intellectual rigour behind the recording. "To best reflect the regal setting for the earliest performances of these works, Irving has gathered together a rich continuo ensemble of four musicians and the resulting array of ever-changing accompaniments is evidence of their close collaboration... The clarity and warmth of the recorded sound is a pleasure to experience." 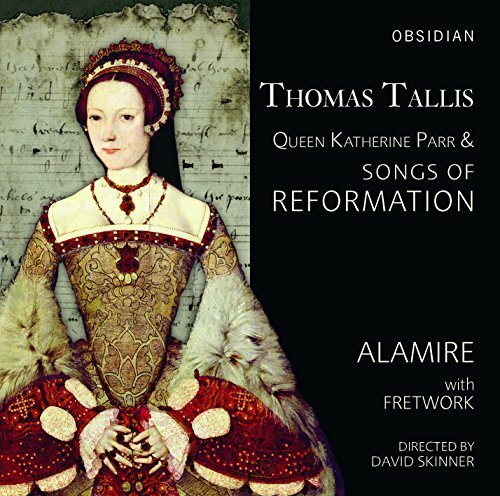 "This disc is fascinating for its scholarship, but more, it's a great listen. Irving and co prove masterful advocates of Schmelzer's work, The Emperor's Fiddler a cogent, beautiful argument for the composer's revival and a more prominent place in the history books." "Tonal richness in the melancholic passages, and bold and brilliant technique during the more virtuosic segments"
"At his best, Schmelzer was a superb melodist: sample the “Sonata secunda” from his Sonatæ unarum fidium of 1664, a sequence of meltingly attractive variations playing out over an ostinato bassline. Harpist Hannah Lane adds a delicious touch of colour. " 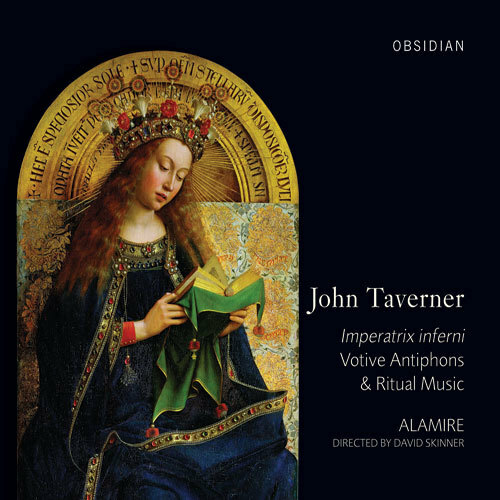 "Impressively researched and divinely performed"
"What David loves about Early Music is that it brings Historical Musicology and performance together, bringing research and experimentation together with playing. He feels that musicology makes him a better musician and practical music makes him a better musicologist." 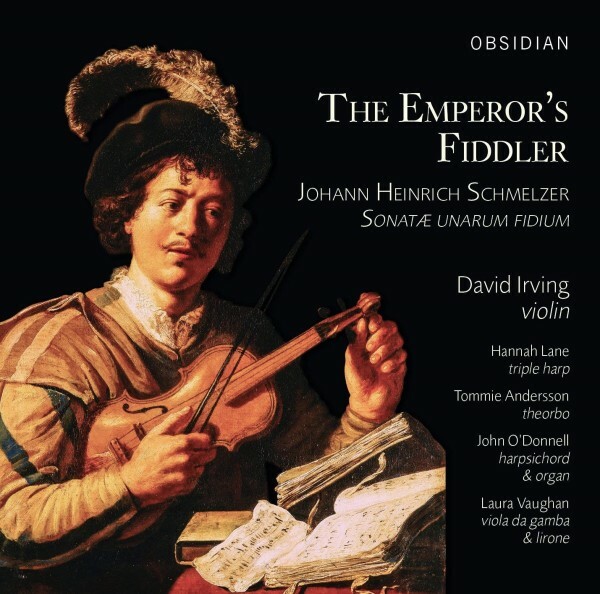 "I am delighted to welcome David Irving to Obsidian Records with The Emperor’s Fiddler. 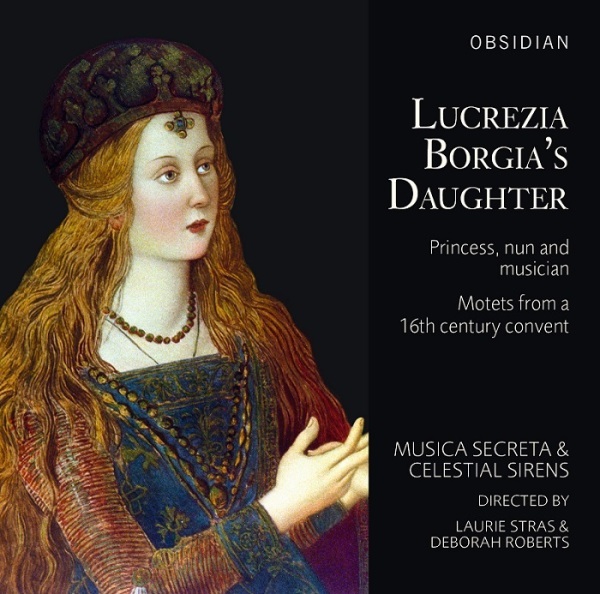 Obsidian has always been dedicated to bringing little-known early music to light, and this disc is a fantastic example of a previously overlooked composer who deserves to be brought to a wider audience. 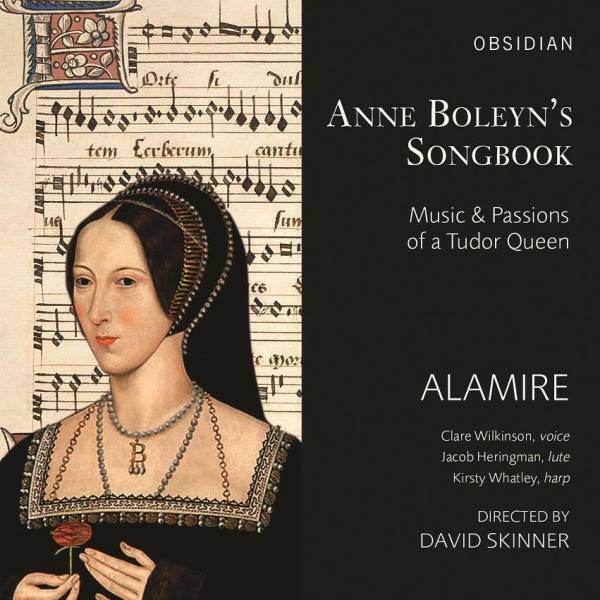 David’s extensive booklet notes, as well as the research and thought that went into this recording, also accord closely with Obsidian’s aim of presenting Renaissance and Baroque music in context, backed up by rigorous academic research."